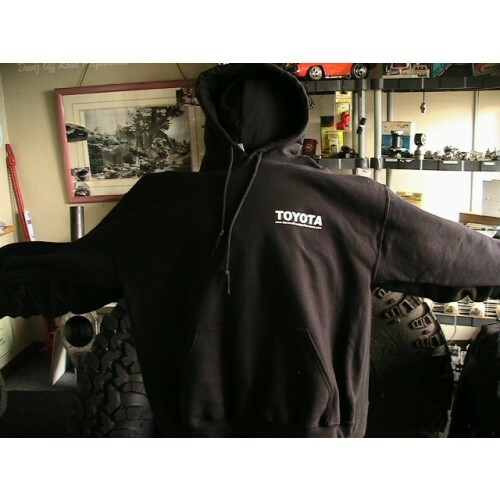 Dave'z Off Road Performance "T's" and Hoodie's. Supper good quality T's and hoodies. Nice and thick, long lasting. 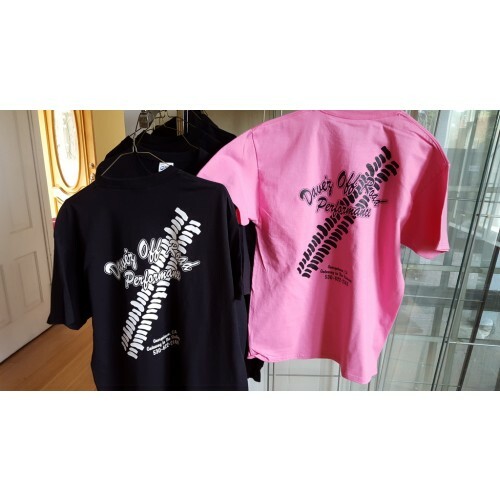 Now pink for our better half. 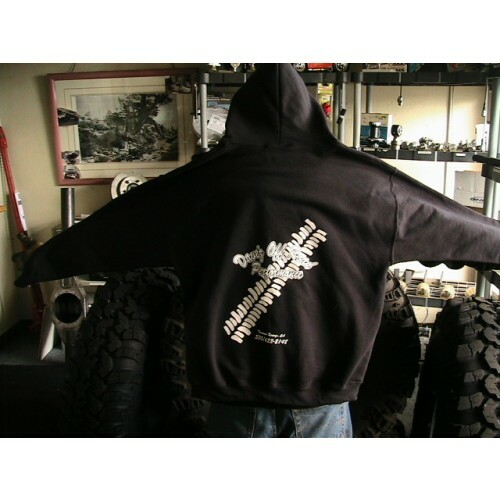 Now add a zipper to your Hoddie!!! 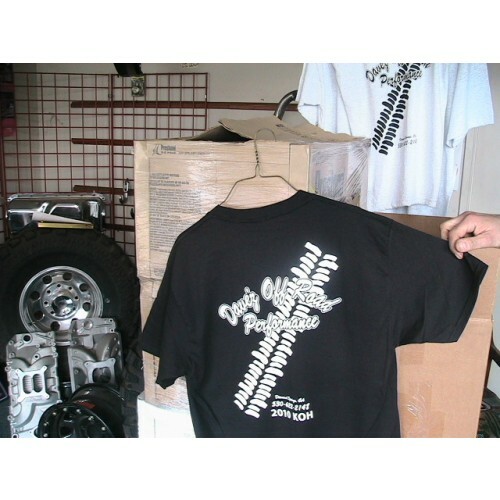 * Dave'z Off Road Performance "T's" and Hoodie's.